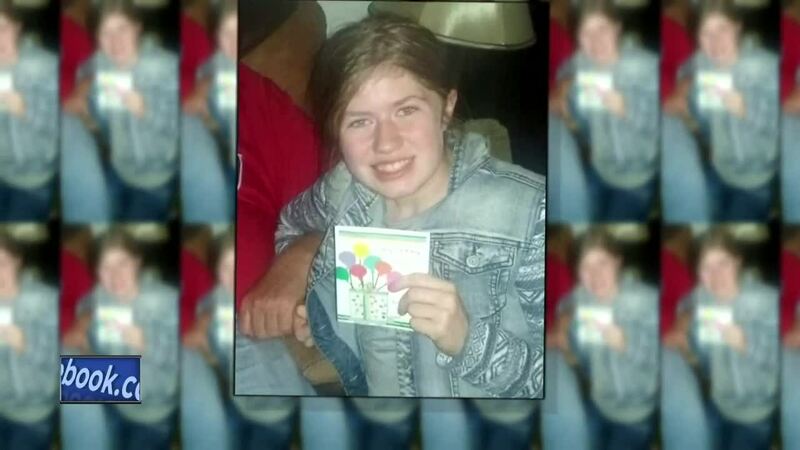 Two vehicles have been identified by local authorities as possibly having connections to missing Barron, Wisconsin girl Jayme Closs. The first vehicle is believed to be a 2004-2010 Black Acura MDX or a 2004-2010 Black Ford Edge. The second is believed to be a 2008-2014 red or orange Dodge Challenger. Anyone who has seen either vehicle in the Barron area between Oct. 8 and 22 is asked to contact the Barron County tip line at 1-855-744-3879 or jaymetips@co.barron.wi.us or text bctips847411. 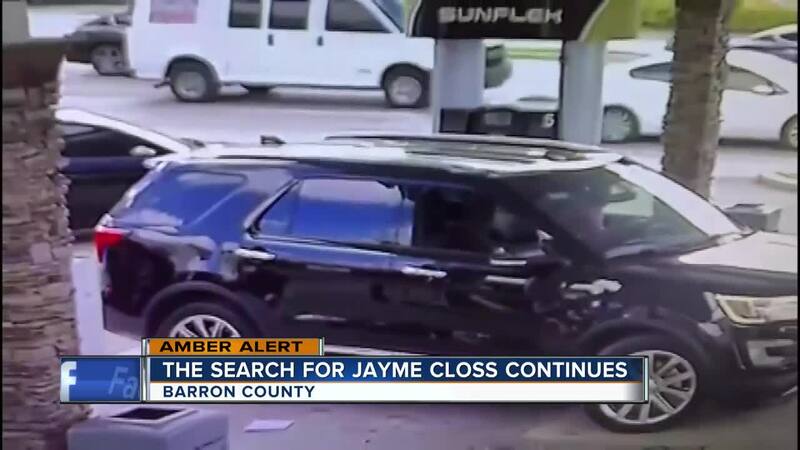 Jayme has been missing since Oct. 15.